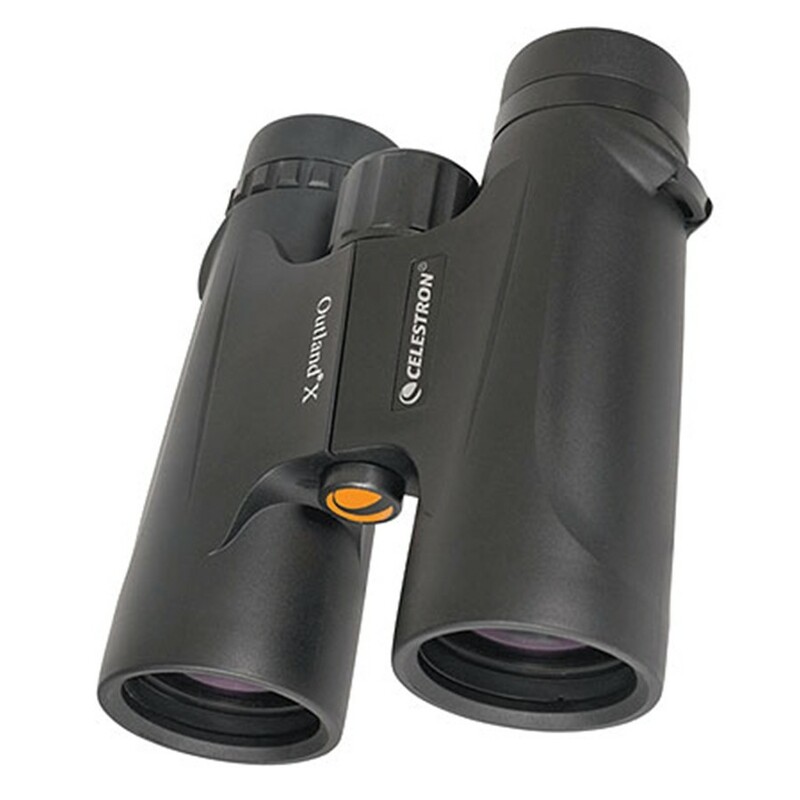 This waterproof and fogproof Celestron 8 x 42mm Outland X roof prism binocular, in today's most popular aperture/magnification combination, has the most popular features and surprisingly big performance at a surprisingly small price . . . 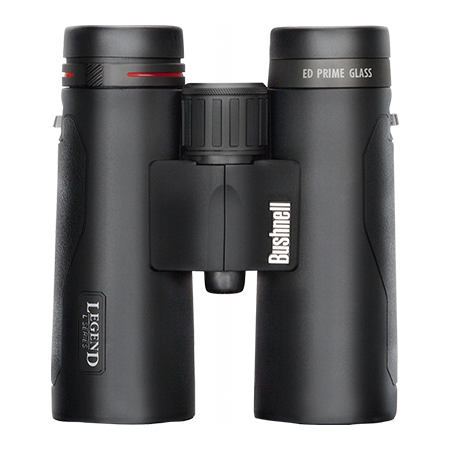 This Celestron 8 x 42mm Outland X roof prism binocular is for those who want a quality all-purpose binocular in today's most popular aperture/magnification combination, but don't want to pay a high price to get that quality. High end binoculars are waterproof and fogproof. 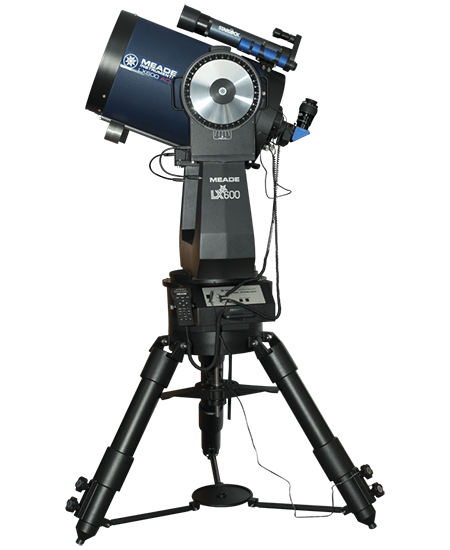 So is the Celestron 8x42mm Outland X, which is O-ring sealed and nitrogen purged to shrug off unexpected summer showers and full downpours, just like high-end binoculars. High end binoculars use high grade BaK-4 roof prisms and multi-coated optics for good high contrast images with very good color fidelity. 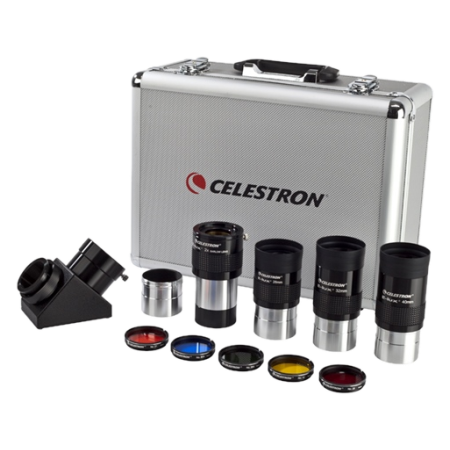 So does the Celestron 8 x 42mm Outland X. 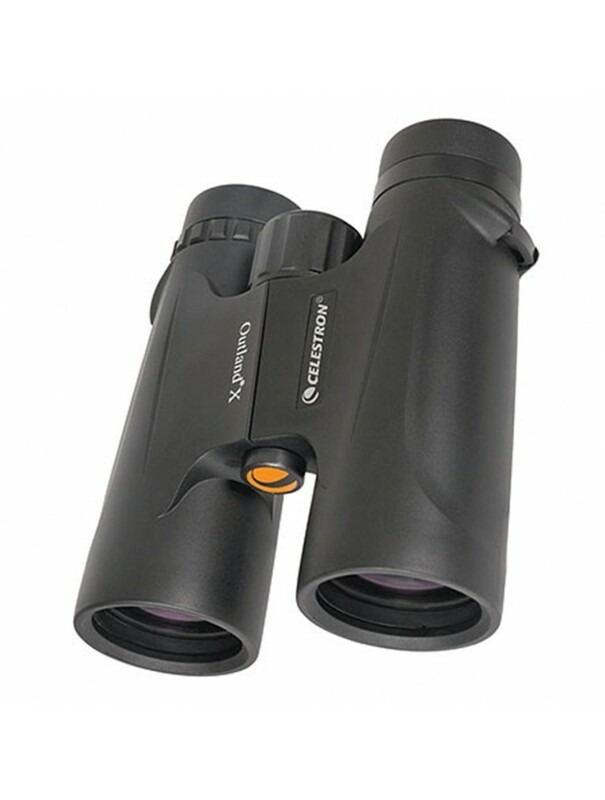 Is the Celestron Outland X as good as a very expensive high end roof prism binocular? Not quite. But it comes darn close at only a fraction the price. Features of this binocular . . . Roof prism optics. H-body roof prism design with internal center focus. High quality BaK-4 prisms for unrestricted light transmission. Multicoated optics. Multilayer antireflection coatings for good light transmission, color fidelity, and image contrast. 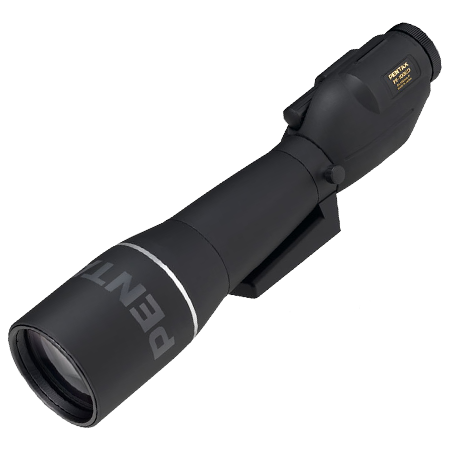 With a 5.25mm exit pupil and 42mm objective lenses, the 8 x 42mm Outland X is a bright binocular in twilight or low light situations. Waterproof and fogproof. Dry nitrogen filled and O-ring sealed to be waterproof and fogproof in all temperature and climate extremes. Designed to operate reliably in rainforests and deserts alike. Armor. Black rubber armor absorbs noise and the bumps and thumps of everyday use and provides a good grip when wet. Wide field. The field of view is 6.8° (356' at 800 yards), quite good for a binocular in this power and aperture range. Twist-up eyecups. The rubber-rimmed eyecups extend to block ambient light and increase contrast for those who don't wear glasses. They retract for eyeglass or sunglass use. Four click stops let you match the individual eyecup height to your eyes. Eye relief is a very good 18mm, for virtually unvignetted viewing for those who must wear eyeglasses when observing. Rainguard and lens covers. A rubber rainguard is standard equipment, to keep eyepieces dry in sudden showers. It can be attached to the binocular neckstrap to hang down out of the way to one side when not in use, without danger of getting lost. 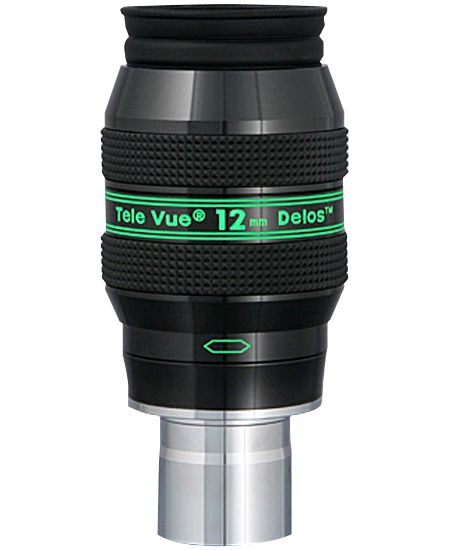 Tethered objective lens covers protect the optics during travel or storage. They flip off the optics and hang down under the binocular tubes to stay out of the way when not in use, but can be removed completely if so desired. Close focusing. About two turns of the ribbed rubber focusing knob moves from a good near focus of 13' out to the horizon and beyond, allowing use in close-in woodland birding. Rotary diopter correction. 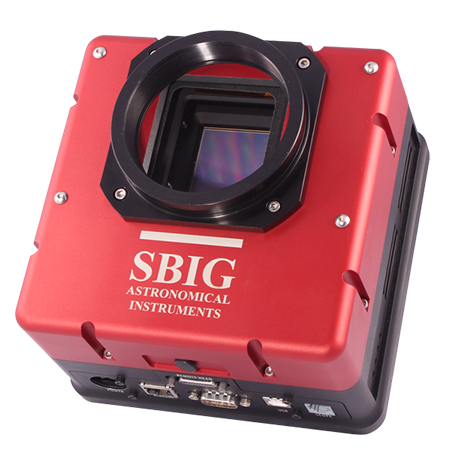 A variable diopter ring on the right eyepiece allows you to match the binocular optics precisely to your individual eyesight for a sharp image. 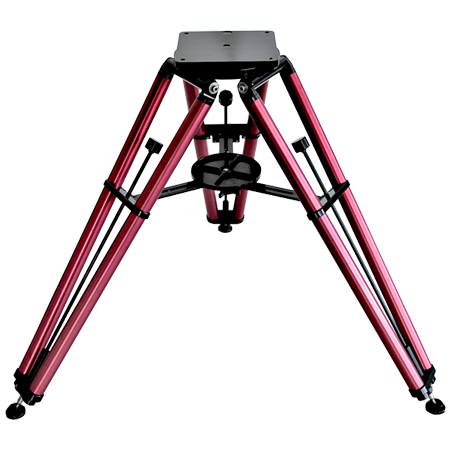 Tripod adaptable. For extended no-hands observing, a protective cover on the front bridge unscrews, revealing a 1/4"-20 thread hole for mounting the Celestron 8 x 42mm Outland X on an optional photo tripod using an optional tripod adapter. Standard accessories. A one inch wide woven neck strap for comfortable all-day use and a Cordura-style nylon carrying case with both a wide woven shoulder strap and a belt loop for no-hands carrying are standard equipment.